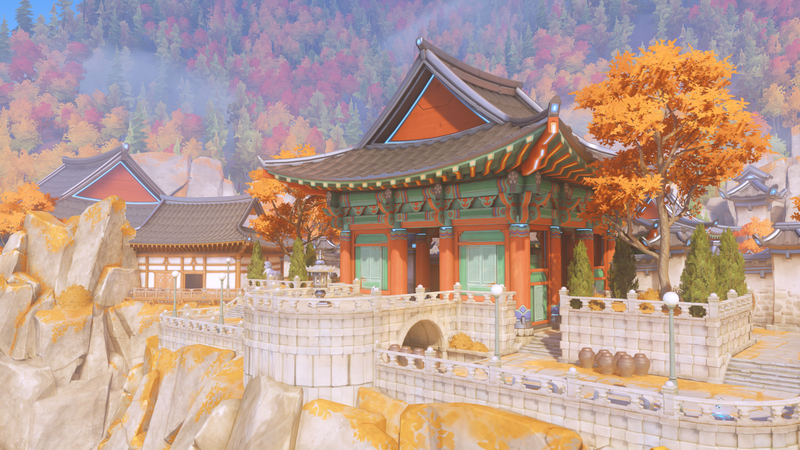 Busan is the newest map to join the Overwatch rotation, and it is now available to play on PlayStation 4, Xbox One, and PC. It’s a Control map, which, for those who get them confused, is the one where both teams fight for 100% control (get it?) of a single point. 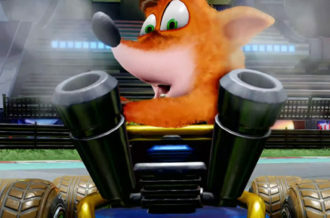 The game is best two out of three, with each round taking place in a new area of the map. Busan’s first point, or point A, is the Sanctuary, which they modeled after the ancient temples found in South Korea. Point A is full of greenery and wooden architecture. Point B shows just how varied the aesthetic of Busan is as you move to the concrete jungle of Downtown. This area has a pretty unique capture point, too, tucked over to one side in an open area with a train car passing by every now and then. 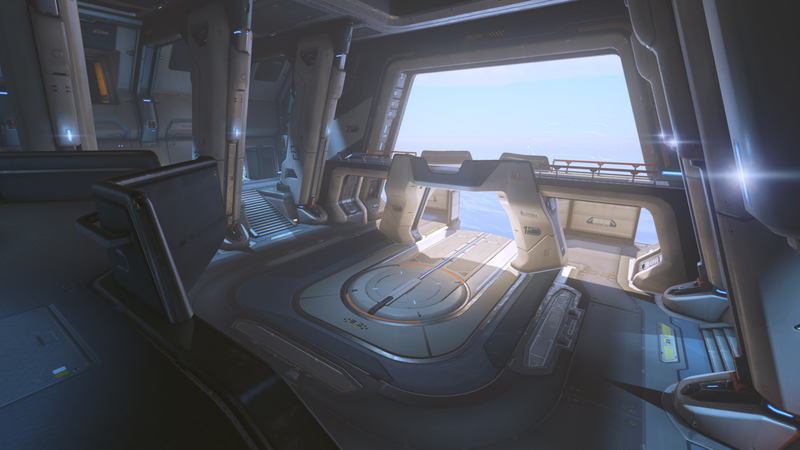 Finally, Point C is MEKA Base, where D.Va and her team of pilots operate out of. It features a more traditional Overwatch control point, save for the retracting walls that will provide cover for players intermittently throughout the match. 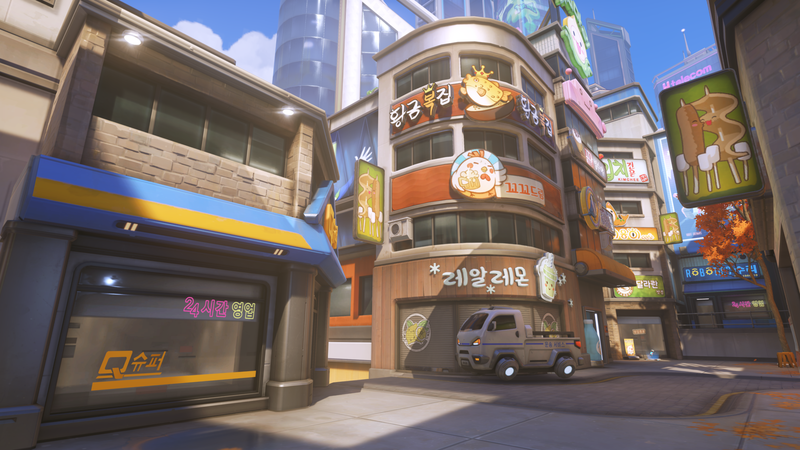 Blizzard announced the Busan map alongside a new animated feature that stars D.Va, who happens to be from Busan. The video gives us a good look at MEKA Base and downtown Busan as D.Va protects both from the Omnics. Check out the full video here.